About the plant: Chamomile, often found growing wild, has small flowers with white petals and yellow centers, reminiscent of tiny daisies and grows to about 1foot tall. Spiritual uses: German chamomile assists with your spiritual connection to guides and angels through the dreamtime experience. Mental uses: This oil relieves stress by helping to heal frayed nerves. 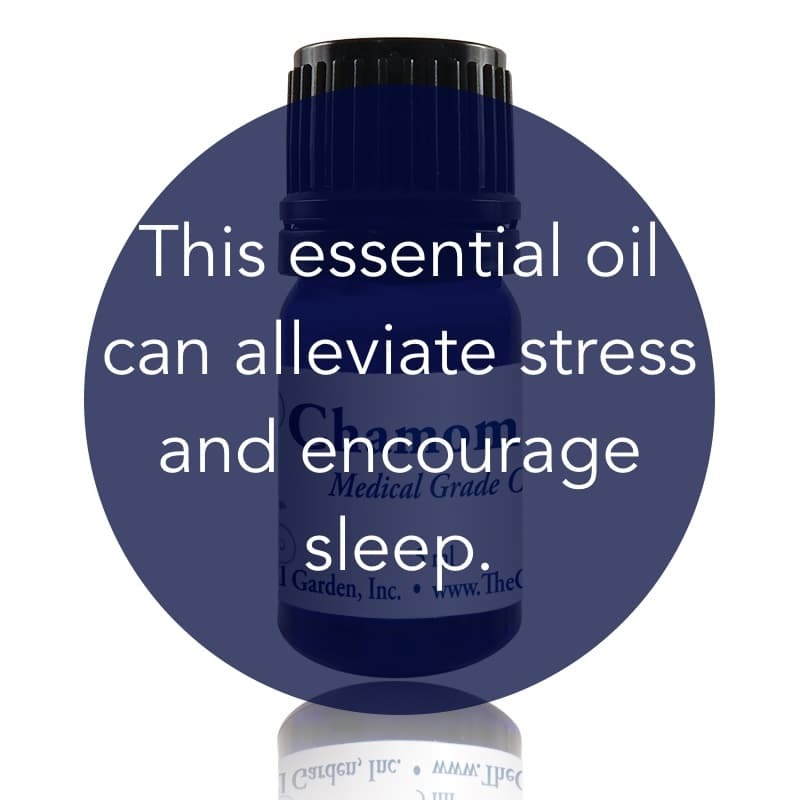 Emotional uses: Intense emotions and outbursts can be allayed through the use of this oil. 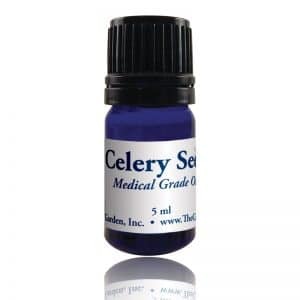 Physical uses: This essential oil can be used to relieve inflamed joints and is effective in the treatment of sprains and inflammations of all kinds. For your safety: Avoid if allergic to asters, daisies, chrysanthemums, or ragweed. Do not use if pregnant or nursing. Roman chamomile should be avoided in the first trimester of pregnancy.